Submerse yourself in a Fork & Grape touring experience uniquely unpacking the best of the Fleurieu's food and wine offerings. Get off the beaten track and totally behind the scenes of South Australia's most exciting region - like a local. 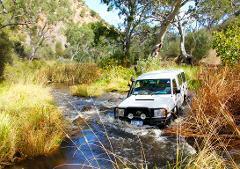 Enjoy the ultimate nature & wildlife adventure visiting the hidden highlights of the Fleurieu and McLaren Vale. An exploration of all the senses with an unforgettable combination of personalised experiences with great food and top wines. 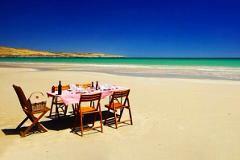 Over The Top is an inspiring, highly personalised touring adventure for the discerning visitor. Bespoke, this is attractive for couples, small groups and corporate occasions who seek an intimate McLaren Vale and Fleurieu private experience. 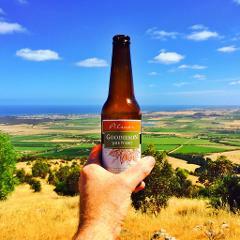 Come and experience Australia's only luxury brewery tour. Unlike any other ale adventure this tour has been personally created & designed by the operator and master brewers in the pursuit of CUB (complete & utter bliss) - Beer like a local. Get off the beaten track and discover the hidden delights of both the Fleurieu and KI in one, seamless touring adventure. 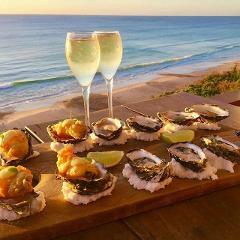 Tailored by local operators for that unforgettable trip experiencing the best of food, wine, coast and wildlife. 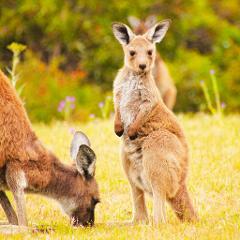 Looking for that incredible tour before or after your dream trip to Kangaroo Island? You've just found it. Ditch that flight or coach and jump onboard the the Road to KI tour and fill your day with South Australia's hidden food+wine region. Perfect for the time-poor visitor or business traveller with a half day spare before heading home or onto your next Aussie adventure. 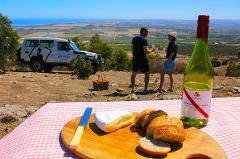 Visit McLaren Vale's hidden gems exclusively for fine food, wine and wildlife where others don't journey.